Thank you for all the supports in 2011. 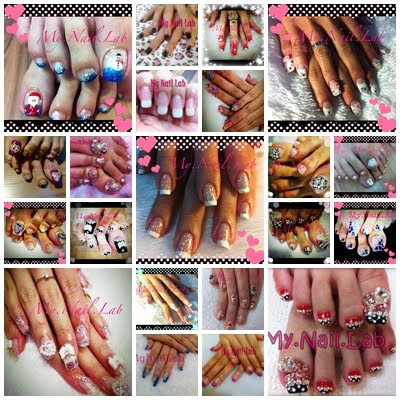 We welcome you to our cosy nail space to enjoy all the special promotions with us. "End Year Promotions" is extended till 6th Jan 2012. 5 more days to the end. Please do not miss these offers. & also, our CNY Advanced Booking is filling up. our operating hours from usual 12pm till 9pm is changed. Sunday - Strictly by appointments only.